CPR-D padz for ZOLL's Full-Rescue AED+ defibrillator. 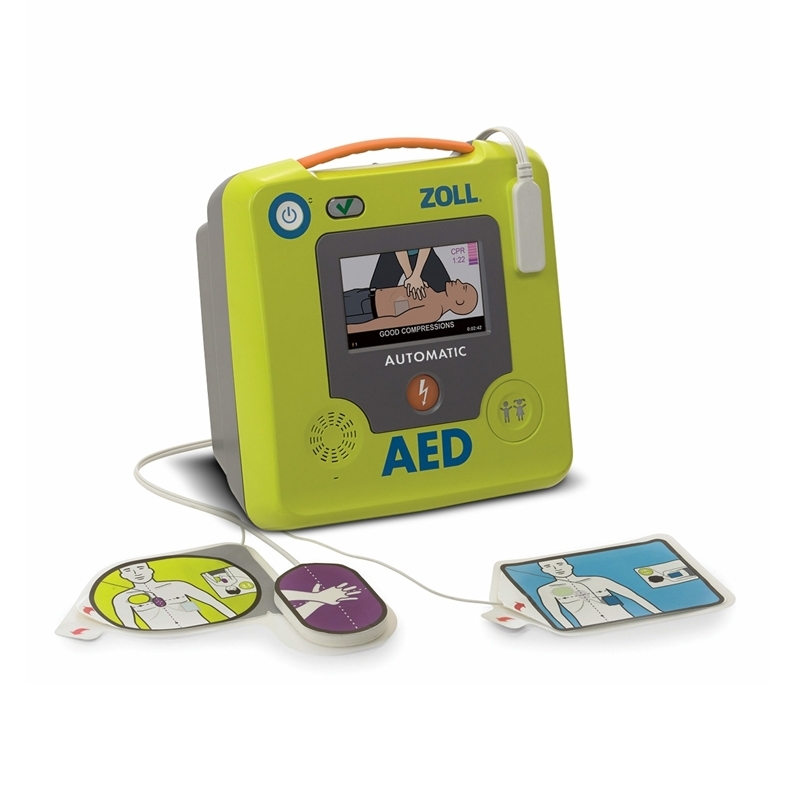 <!--[if !supportLists]-->· <!--[endif]-->Enhanced Real CPR Help, featuring a full-colour display with vivid rescue images, CPR cycle timer, and a large colour bar gauge that shows CPR compression depth. 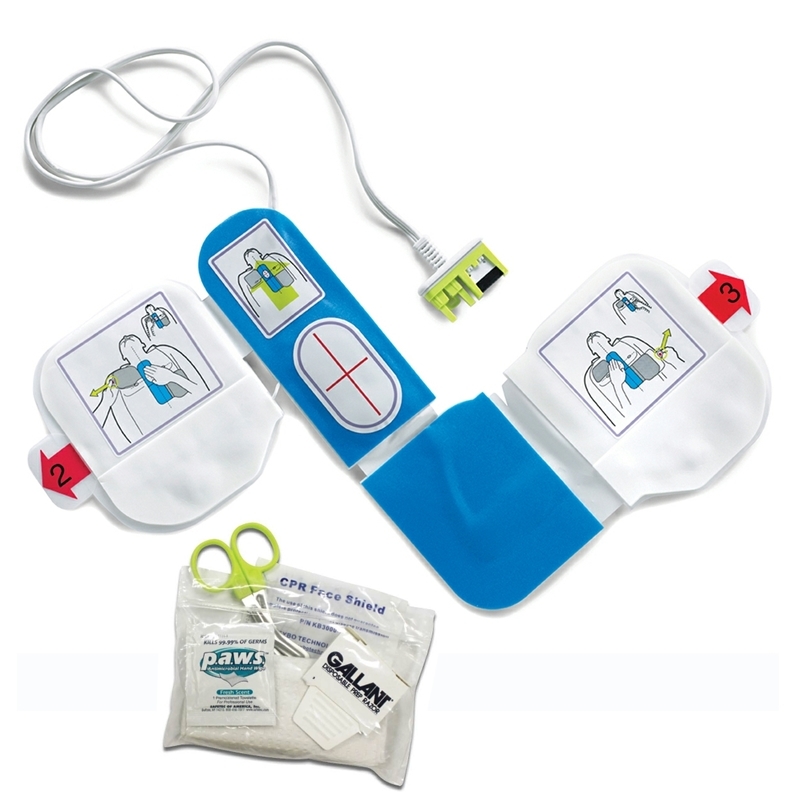 <!--[if !supportLists]-->· <!--[endif]-->RapidShock Analysis™ enables the industry’s shortest rhythm analysis for more continuous life-saving CPR. <!--[if !supportLists]-->· <!--[endif]-->CPR Uni-padz™ electrodes can be used on both adult and paediatric patients, so there is no need for two separate sets of pads. <!--[if !supportLists]-->· <!--[endif]-->Cloud connectivity that can automatically report AED readiness. <!--[if !supportLists]-->· <!--[endif]-->5-year shelf life for pads and batteries increases readiness and decreases frequency of maintenance. <!--[if !supportLists]-->· <!--[endif]-->Available in semi-automatic and fully automatic models.